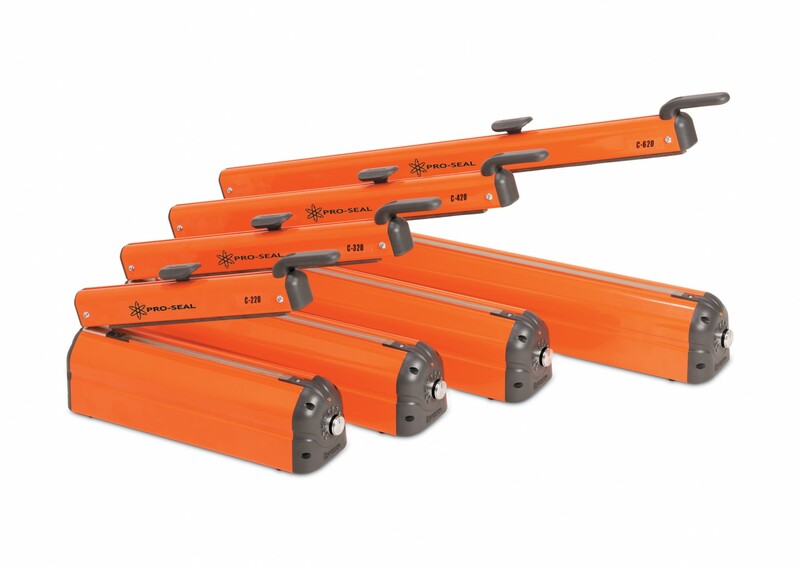 Optimax C type and CI type Impulse heat sealers are available for industrial use. 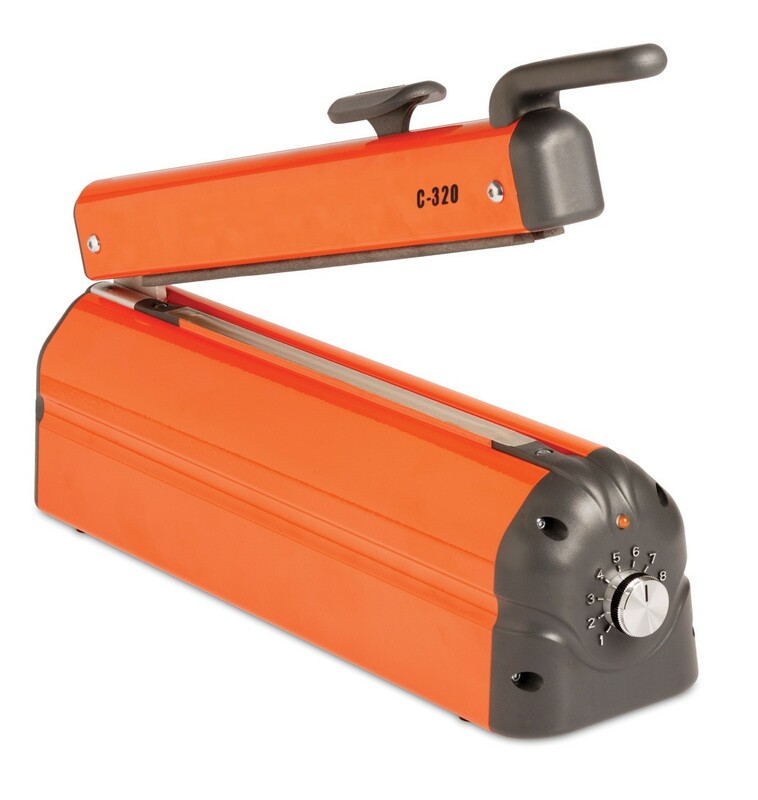 C type heat sealers are manufactured from powder coated extruded aluminium and CI type heat sealers are manufactured from stainless steel. 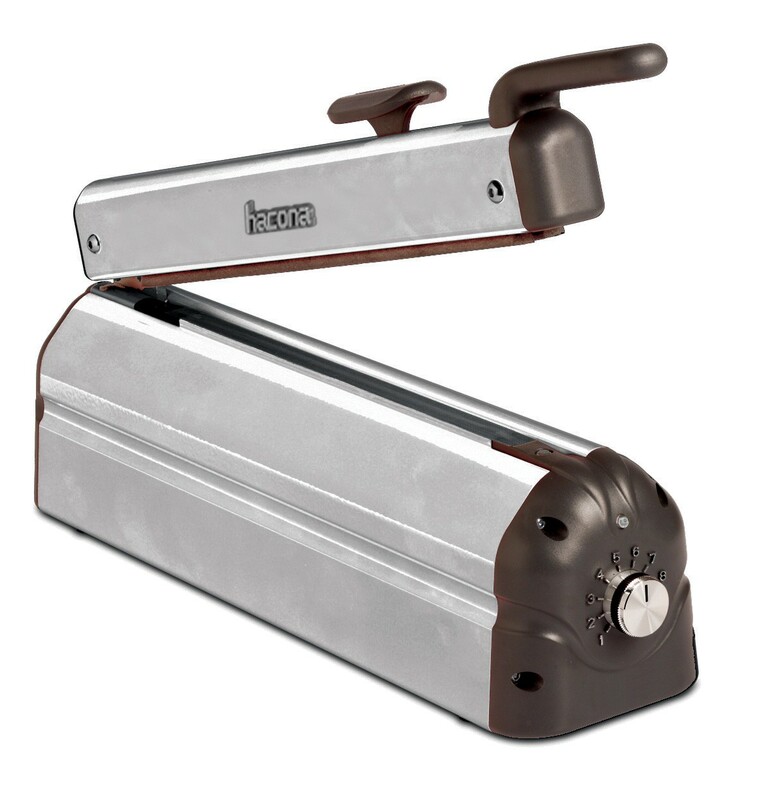 All of our heat sealers are made to the highest of standards ensuring that they are strong, durable and reliable.